Sign up here to receive it each week. For the top of the list this week, we’ve compiled all the IT Pro Tuesday items we’ve ever featured. Please browse, bookmark and enjoy this ever-evolving list (6+ new items per week) and if you have any comments or suggestions, the easiest way is to subscribe to our subreddit r/ITProTuesday, where you can also get the weekly editions. 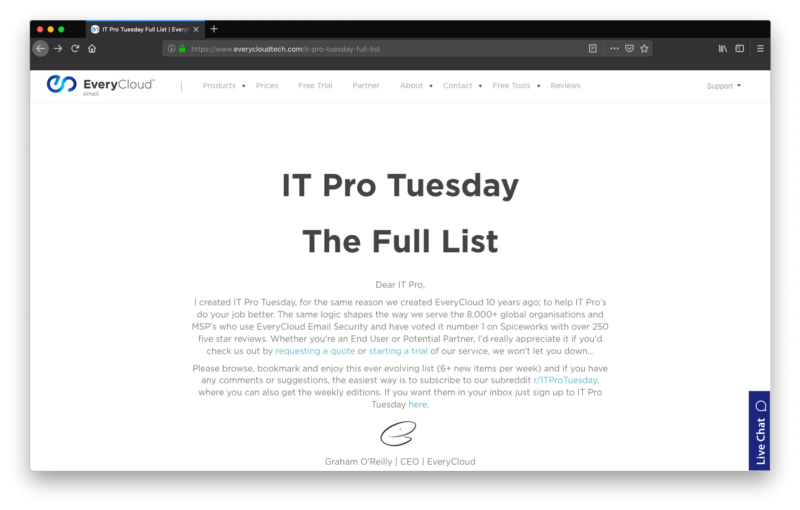 IT Pro Tuesday Full List. 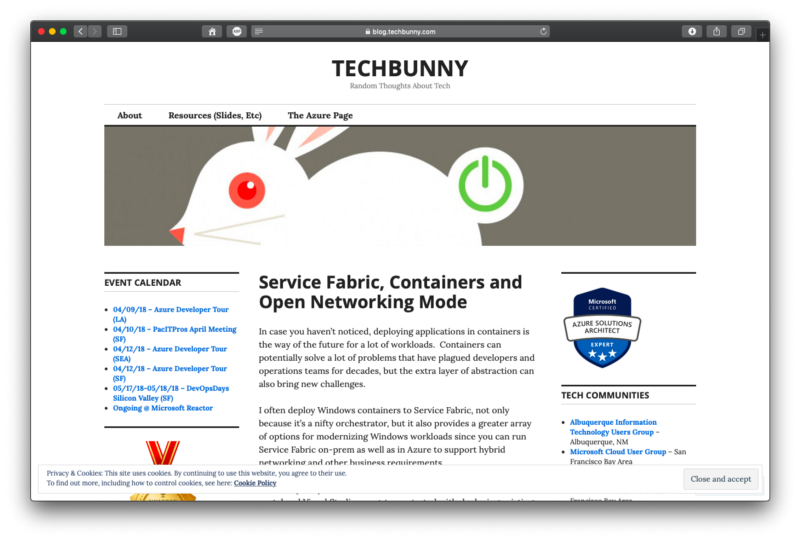 This is the place to find the entire growing archive of all the free tools, tips, tutorials & more that have been featured in IT Pro Tuesday. Enjoy!